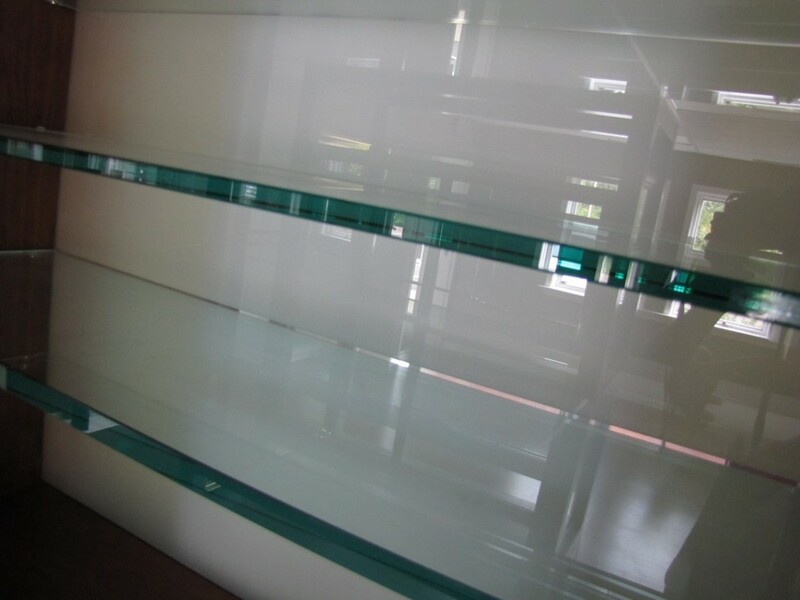 Furniture glass and shelves provide beauty and functionality. The type of glass you will want to use will be determined by your intended use and design. 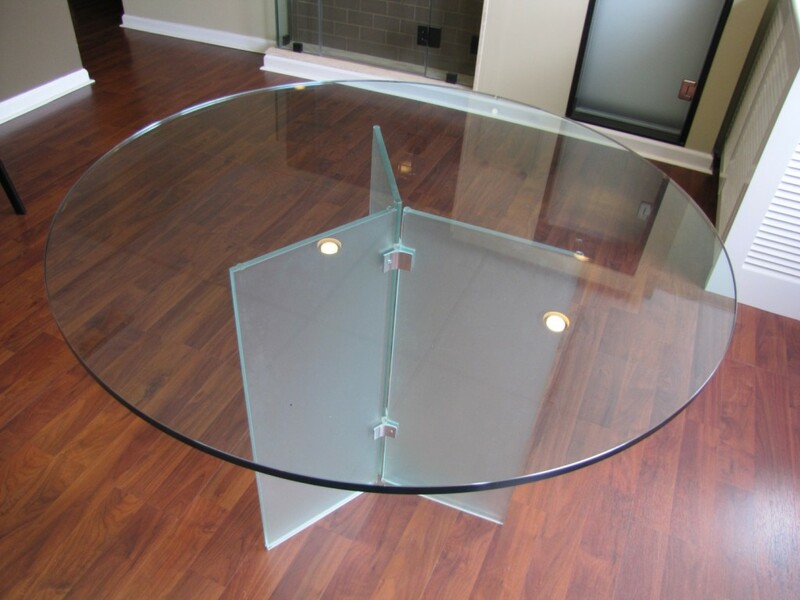 From 1/4″ glass for covering desk tops and small tables to 3/4″ and even 1″ thick, we can provide you with the information you need to choose the glass that’s right for you. Edge treatment and tint are among the factors you’ll need to consider in making an informed choice. When configuring a table layout, corner details, overall span, and seating capacity will be key determining factors in the design process. 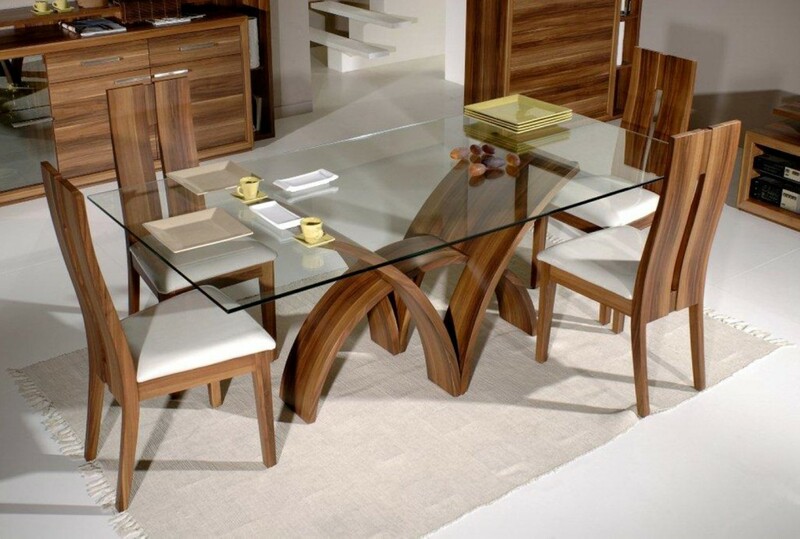 We will assist you in the selection process to ensure that the glass you get is everything and more than you imagined. 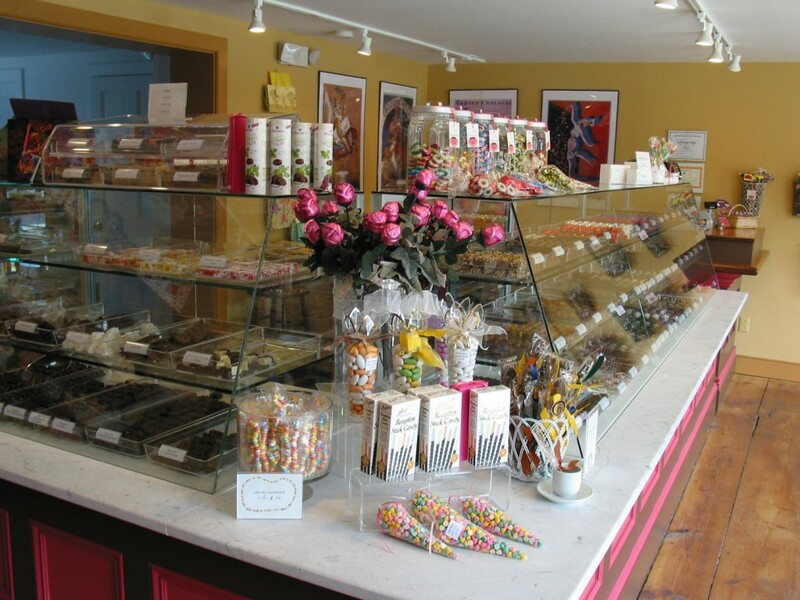 Traditional display methods typically include shelving to offset and promote the object of visual focus. There is no material better than glass to accomplish the dual goals of support and aesthetic beauty. The finished edges on a glass shelf attractively refract the light, creating a pleasing effect without detracting from the pieces on display. 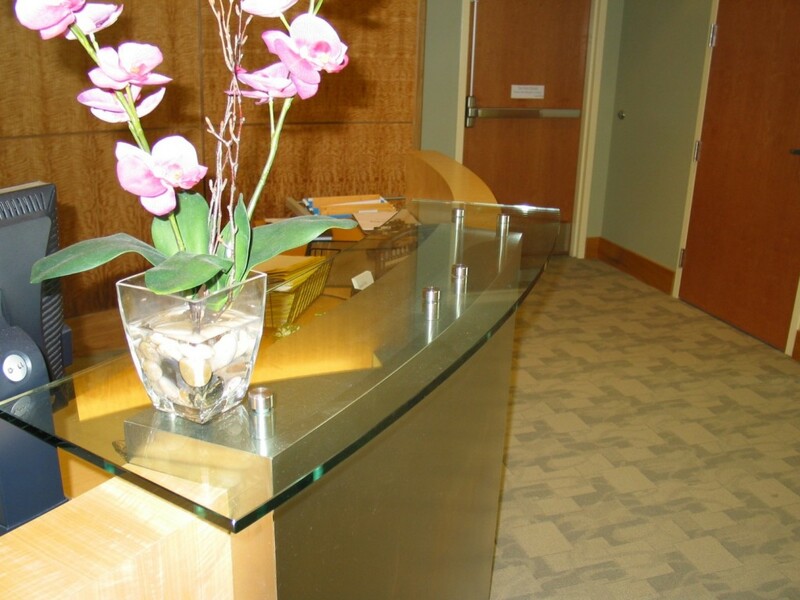 Glass thickness is determined by strength and visual considerations. 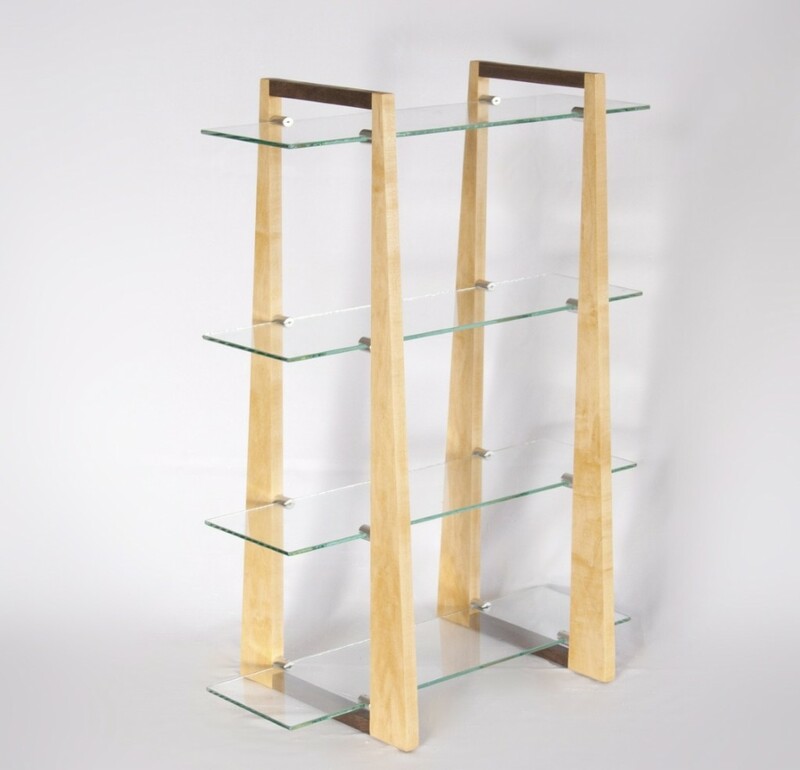 Shelves can be built into an existing wall or cabinet, or designed to be mounted with hardware. Of particular interest is ultra-clear glass, which is crystal clear and provides no tint whatsoever.